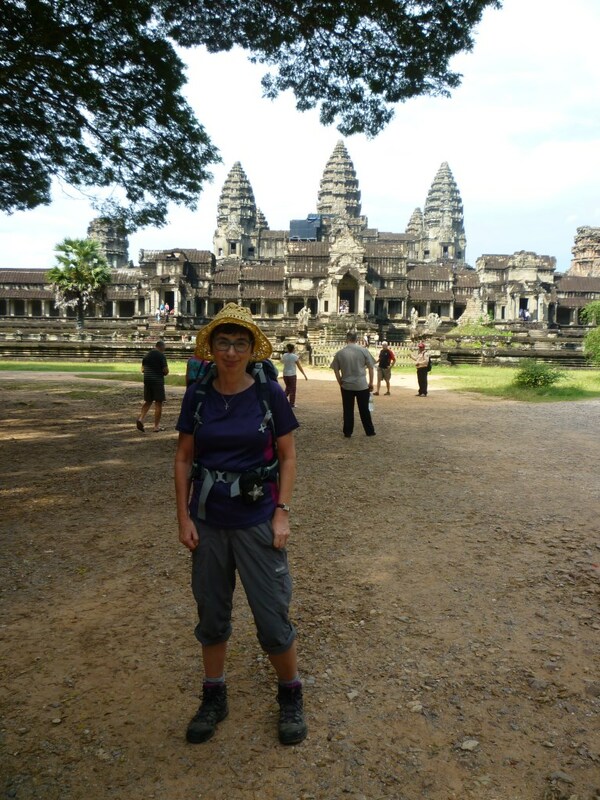 Mandy Saxby has recently returned from Cambodia, after successfully making her trek to raise funds for Fleet Pond Society. 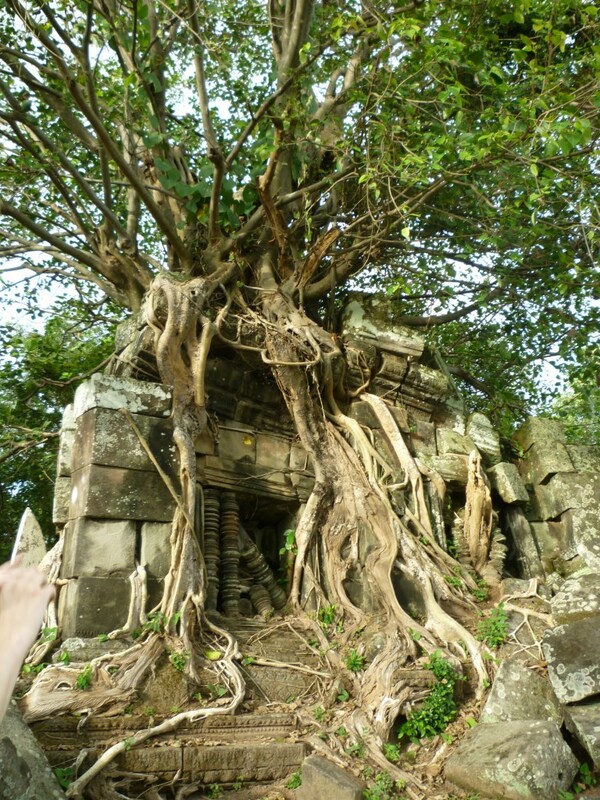 Here are some interesting photos from the trip. You can read more about the trek here. 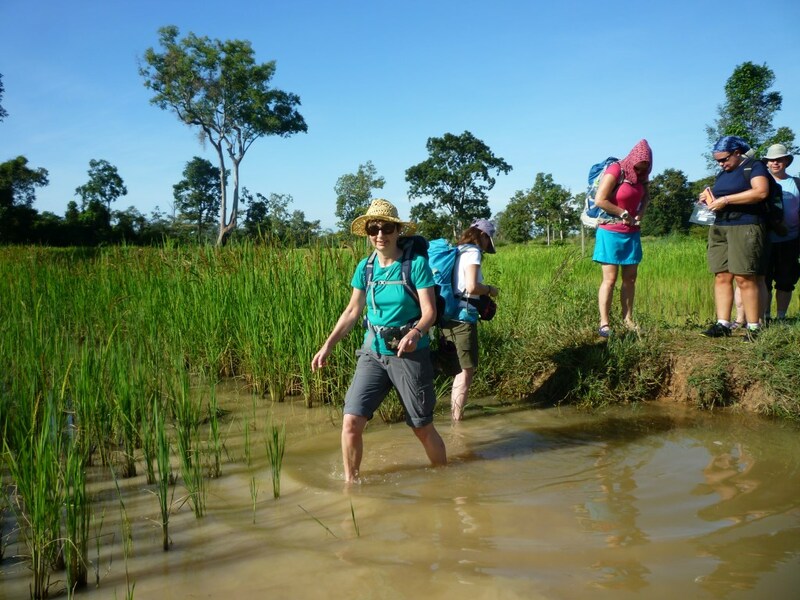 If you’d like to support the challenge, you can still donate via the Virgin Money Giving site here. 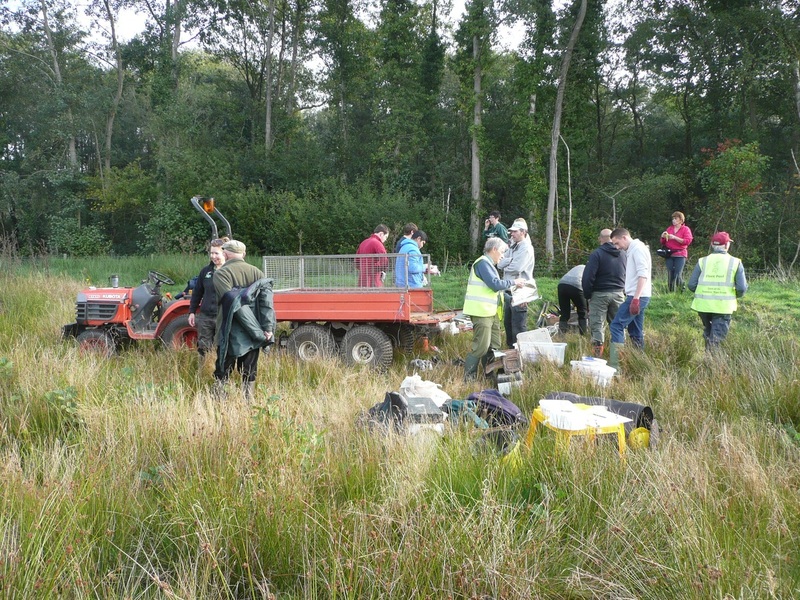 FPS had a volunteer event at the Pond on Sunday 11th October and here are two photos from it. Whilst carrying out the work we bumped into members of The Farnborough and Farnham Friends Meetup Group who were taking a ‘leisurely 6.5 mile walk based on Fleet Pond’. You may like to visit their site to get further information about them and also their future events. 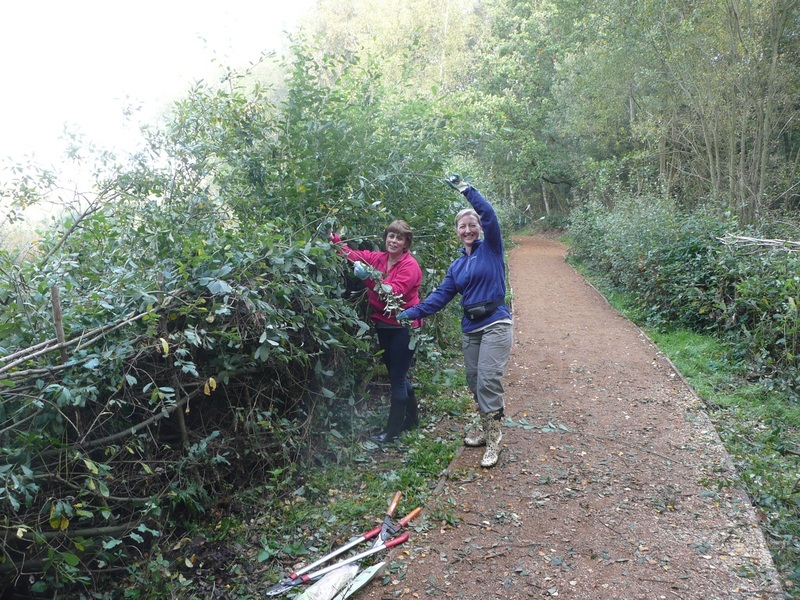 The next Sunday volunteer event will be on 13th December – why not come along? If so, please remember to contact Hart Countryside as described below. 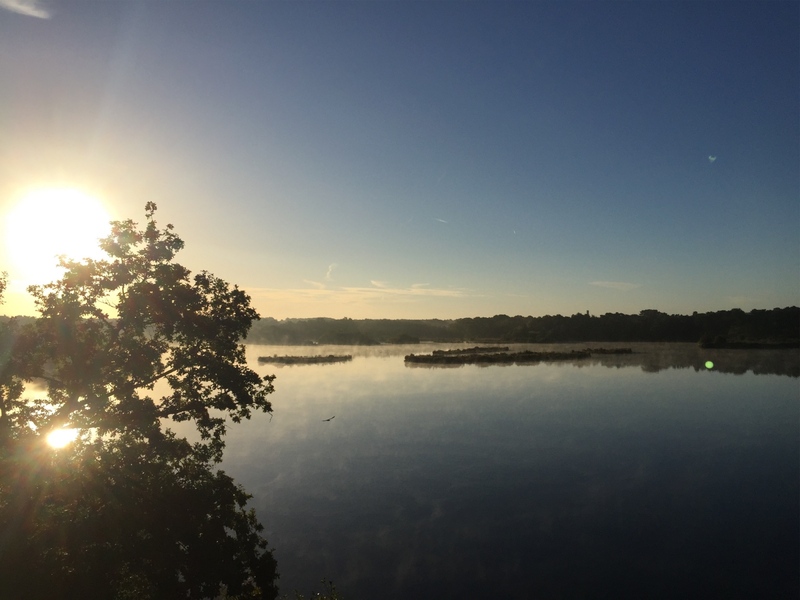 Here’s a nice picture of Fleet Pond just as the sun is coming up and the mist is disappearing (courtesy of Savinder Chauhan). If you have some interesting shots of Fleet Pond, or perhaps activities that go on there, why not add them to the FPS Group on Flickr? You can see the latest contributions in the widget on the rhs of this blog (scroll down if it’s not visible). 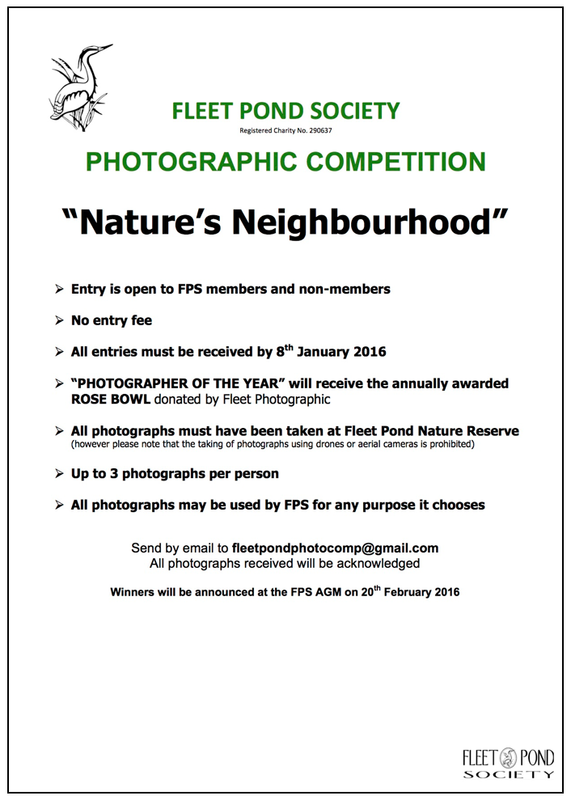 Please also bear in mind the FPS Photographic Competition for 2015! The details are below. To see previous competition winners, please go to our brand new website (which also includes a great deal of general information on the Pond) – see here (under Photos tab on the top). 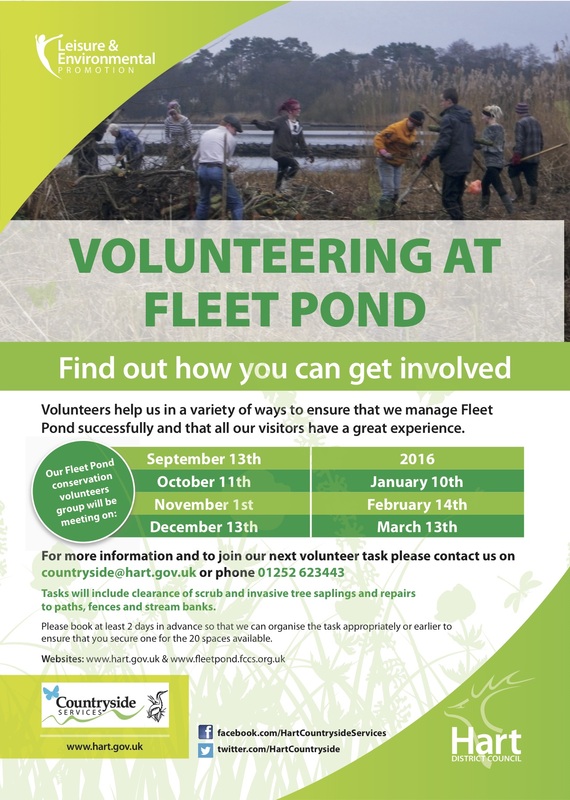 You are currently browsing the Fleet Pond Blog blog archives for November, 2015.